MOSSA is an unparalleled leader of enjoyable group fitness workouts in the health club industry today. 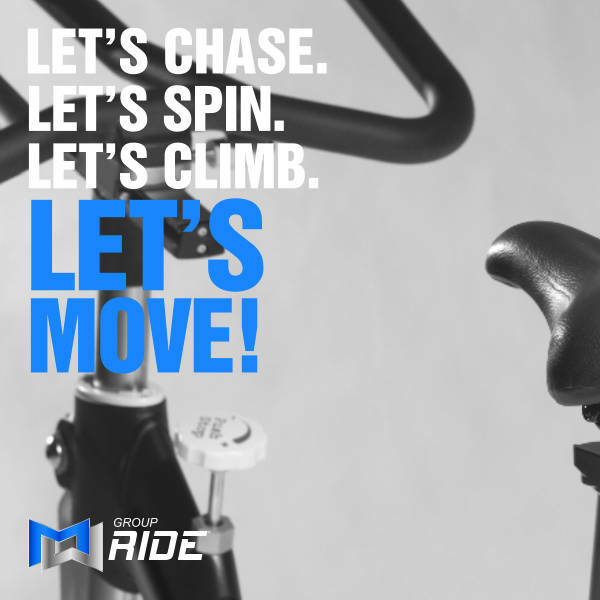 MOSSA exercise classes are modern group fitness programs thoughtfully designed and tested to bring a fun and effective exercise experience for gym members. 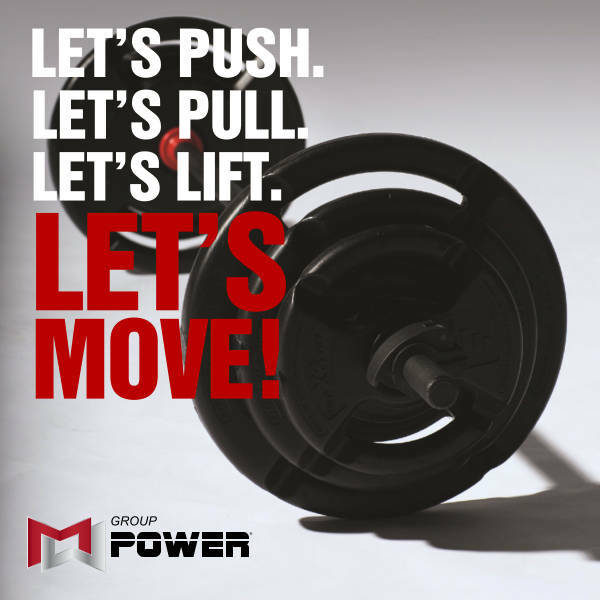 Pursue Fitness offers Group Active, Group Power, Group Ride and Group R30 fitness classes for all gym members with a Plus gym membership. Our exercise classes serving Springfield and Eugene will get you moving, help you burn calories, and are incredibly fun to attend! 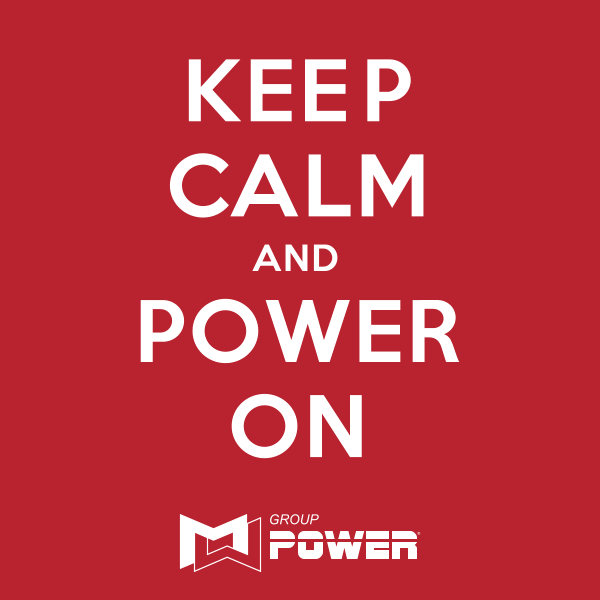 Most people do not understand the time and energy it takes to launch a group fitness program; however, MOSSA does. 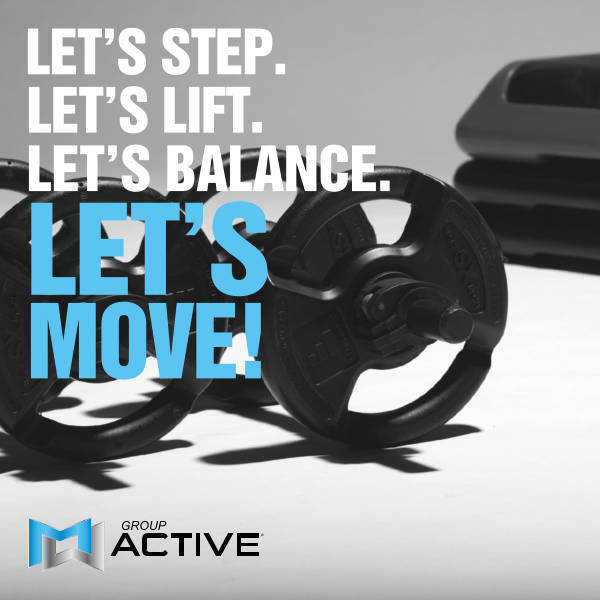 Lead by by Cathy Spencer-Browning who is the vice president of Programming and Training, MOSSA has the most thorough Program Development process compared to other programs. In order to ensure any group fitness class is top quality and like no other, MOSSA has a methodical, rigorous testing phase. Microsoft has taken notice of our commitment to high quality group fitness. For this reason, MOSSA is the only fitness club vendor selected to be part of the new Xbox Fitness. This commitment to excellence in our Program Development process is our secret formula that packs the group fitness room and creates gym members from Springfield and Eugene wanting to come back for more. 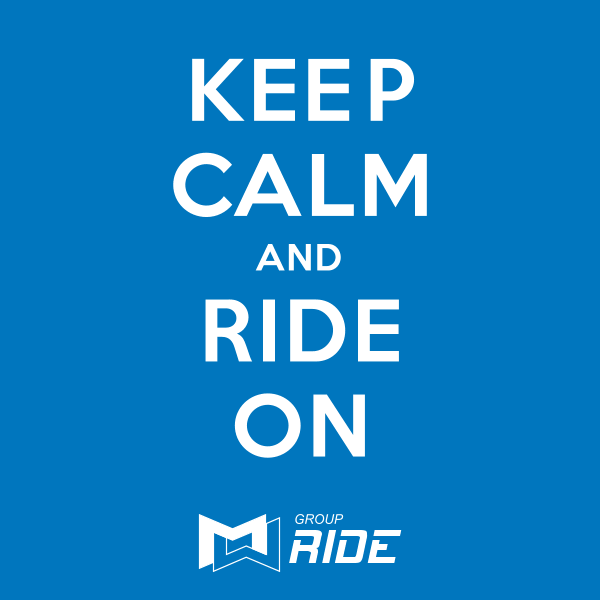 Four times a year the MOSSA Program Development team launches a new type of workout for each group fitness exercise class. Hundreds of hours are given by countless people into each and every new exercise workout so every gym member is enjoying and finding success in the group fitness class. 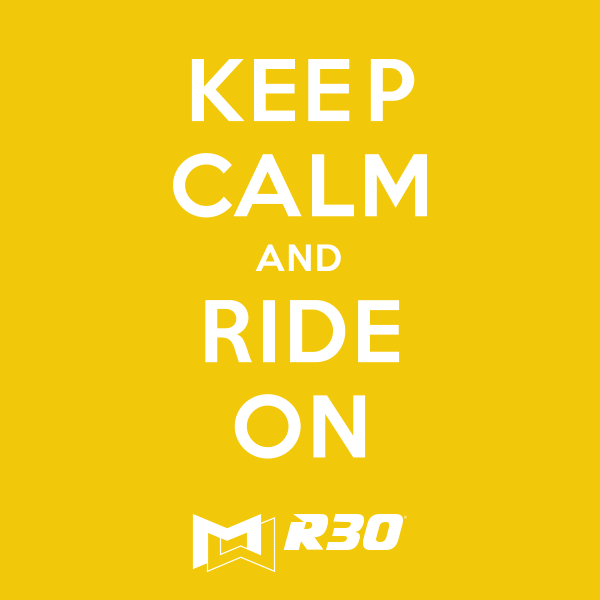 MOSSA calls this the, “Testing Phase” which is coordinated my multiple fitness clubs and group class instructors. Even though this process is time consuming and expensive; it ensures each gym member from Eugene or Springfield has his or her group exercise class has music and movements which are motivational, safe, and effective. 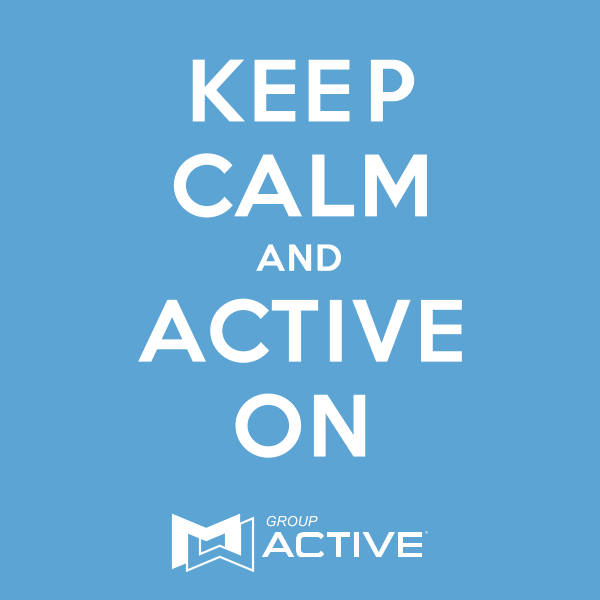 MOSSA recognizes the type of music played in any group fitness class is a critical element for gym members. 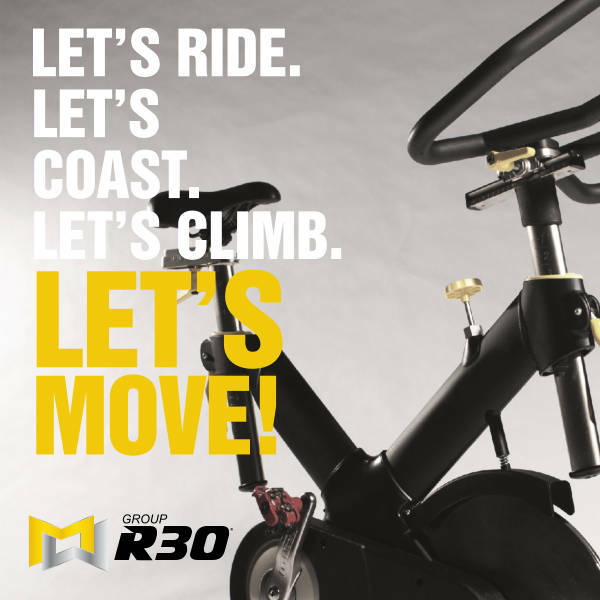 MOSSA music is unique as it is customized and engineered for the workout experience. MOSSA works to deliver high quality, emotive, and energizing music that will keep gym members engaged in the group fitness class. The music selection will include popular songs from today as well as popular hits from the 70’s, 80’s, and 90’s, all to bring gym members in to the group fitness class and wanting to come back for more. Whether you live in Eugene, Springfield, or outside the area, please come try out our group fitness classes. Fitness club managers and group class instructors are constantly involved in refining and ensuring top quality exercise classes. Not only are hundreds of hours poured in to Program Development, thousands of gym managers and fitness instructors complete quarterly surveys to address the good and the bad of every group fitness class. This quality control gives MOSSA important feedback to gain the broadest appeal to attract as many gym members as possible to group fitness! Pursue Fitness is proud to have partnered with MOSSA and know that you will thoroughly enjoy the group exercises classes we offer. Pursue Fitness is a short drive for anyone living in Springfield or Eugene so come check us out!